The final season of Starz’ popular gladiator series will be available on Blu-ray and DVD. Fans will be able to relive the bloody end to Starz’ groundbreaking action series, Spartacus, when the final season comes home from Anchor Bay Entertainment. Spartacus: The War of the Damned includes all 10 episodes, plus bonus features including ‘Making of’ featurettes, behind-the-scenes footage and a fun farewell. The Blu-ray contains exclusive extended episodes and audio commentaries from cast and creators. The Blu-ray will retail for $60 and the DVD for $50. The final season takes place following the defeat of Roman commander Gaius Claudius Glaber. Spartacus and his men have amassed major victories against the Romans after the Battle of Vesuvius. These victories have not only forged the legend of Spartacus, but have greatly increased the ranks of the rebellion slaves to more than 30,000. Rome is indeed beginning to tremble at the threat Spartacus now represents. 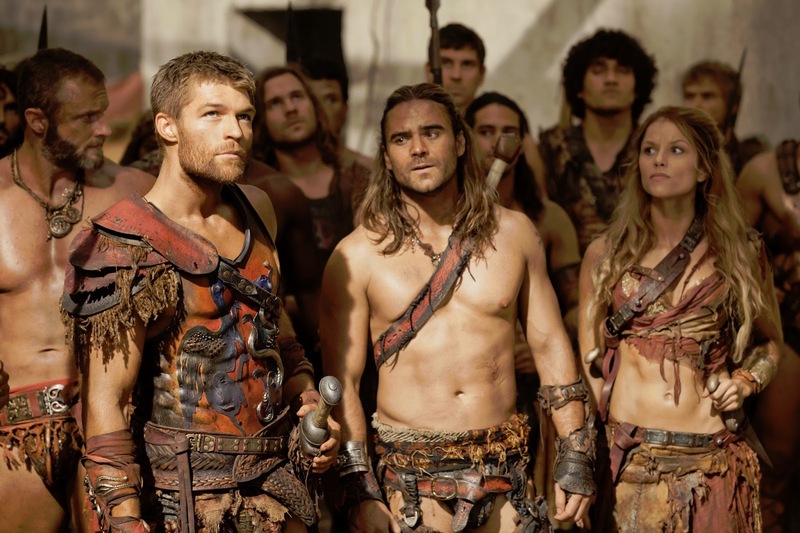 The show features Liam McIntyre (Radev) in the role of Spartacus, Manu Bennett (30 Days of Night) as Crixus, Dustin Clare (Underbelly) as Gannicus, Dan Feuerriegel (Home and Away) as Agron, Simon Merrells (The Wolfman) as Crassus, Todd Lasance (Cloudstreet) as Caesar and Cynthia Addai-Robinson (FlashForward) as Naevia.